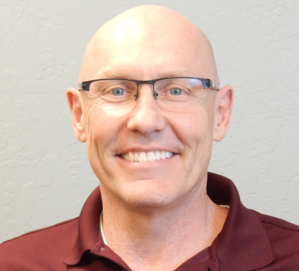 Vertech is pleased to announce the hiring of our newest executive team member, Ken Hackler, as Director of Operations. 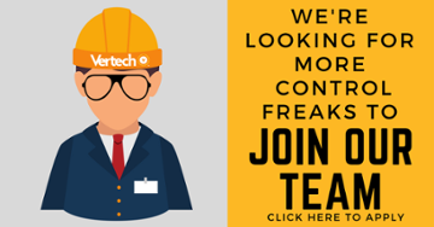 Hackler’s direct involvement with executive operations management in the control systems integration business brings invaluable insight and perspective to the Vertech team as we enter a new phase in our growth. Hackler comes to Vertech with more than 25 years of experience in the industrial integration market. His resume includes positions with end users, manufacturers, and integrators, giving him a broad understanding of the industry. Hackler brings proficiency in integration operations with 12 years of experience at an executive operations level. Hackler has held two positions directing executive operations for integrators roughly two to three times Vertech’s size. During both tenures, Hackler oversaw prolonged double-digit top-line growth while maintaining or improving profitability. With Vertech’s widening geographic footprint and a rapidly growing team, Hackler will be responsible for improving and maintaining operational efficiency. Hackler’s key focus areas will include developing effective management structures and implementing standards, tools, and methods across the organization in alignment with the Control System Integrators Association’s best practices. Vertech is a control systems integration firm headquartered in Phoenix, Arizona with additional locations in Irvine, California and Nashville, Tennessee. Vertech focusses on delivering services essential for modern, digital manufacturing enterprises including traditional automation, SCADA, MES, and secure industrial networking.